Rolli Days are finally back! 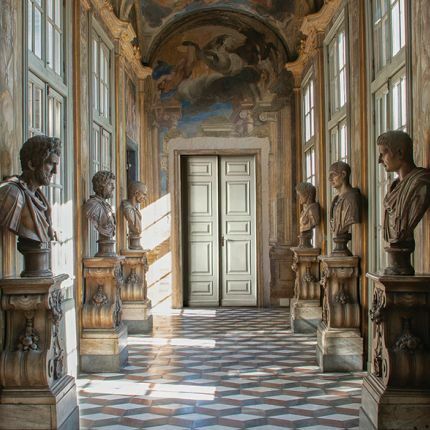 The first edition of the year is about to come: from the 3rd to the 5th of the next May, discover this amazing event that will lead you through the most beautiful and outstanding Genoese palaces belonging to the UNESCO heritage. Stay tuned to know all the information and news!